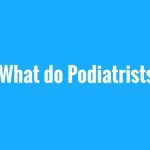 Bill: When should I see a podiatrist? Podiatrists are lower limb experts. And anything to do with the alignment of the lower limb, any biomechanical issue with the lower limb is why you’d see a podiatrist. Or any general medical issue, skin conditions, corns, calluses, nasty lumps and bumps, bunions, all these sorts of things. 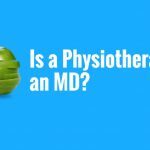 Often people will ask, “Should I see a medical doctor or a podiatrist for an issue in my lower limb?” I don’t think you can go wrong working with either of those people. 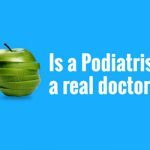 But you’ll generally find if it is one of the conditions we’ve mentioned to start with, your general practitioner will refer you off to see a good podiatrist who will deal with your lower limb issue. Steve: If anything hurts. Often pain is a big key for people to seek help. So if you have something you’re sore or hurts, anywhere along this there area of the leg and foot, I would be checking in with your podiatrist. 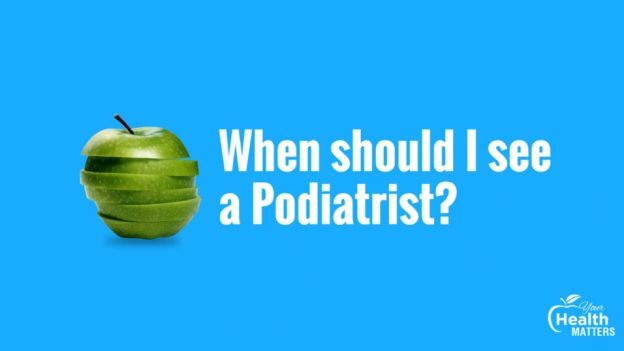 Bill: Would a good podiatrist know when to refer back to a general practitioner or a surgeon or a specialist? Bill: Kinda part of their role really.